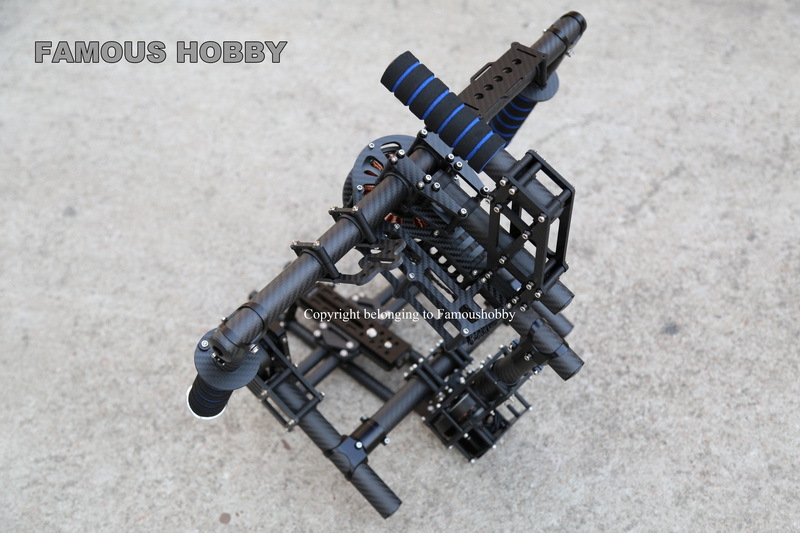 DIY gimbal and other updated requets is welcomed. For Brazil customers, when order, please leave us your CPF number. For Russia customers, when order, please leave us your full name. For Russia, only EMS can be arrived. 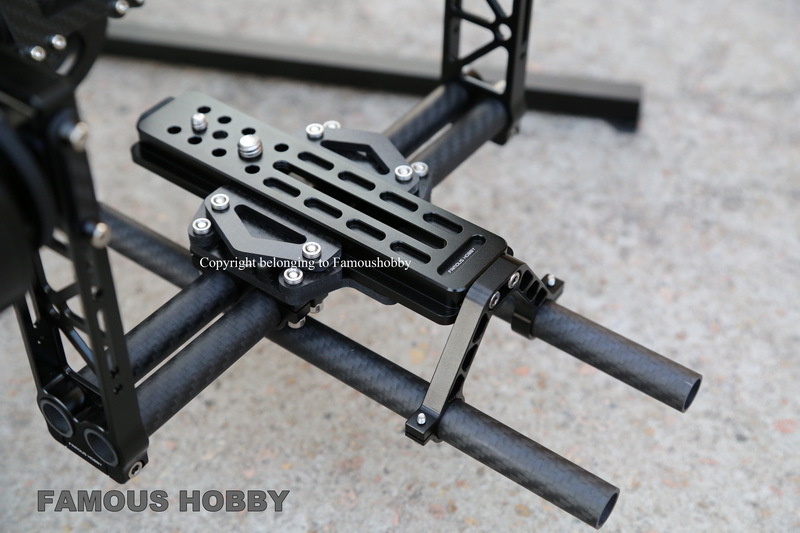 2, the new brushless motor torque is also upgraded, it can take 3-4kg cameras, which means it can afford almost all of the cameras and some camcorders. Based on most customer's suggestion, we will make commerical invoice value usd200 to avoid big tax. Thanks for many many customers' sharing their suggestions with us. 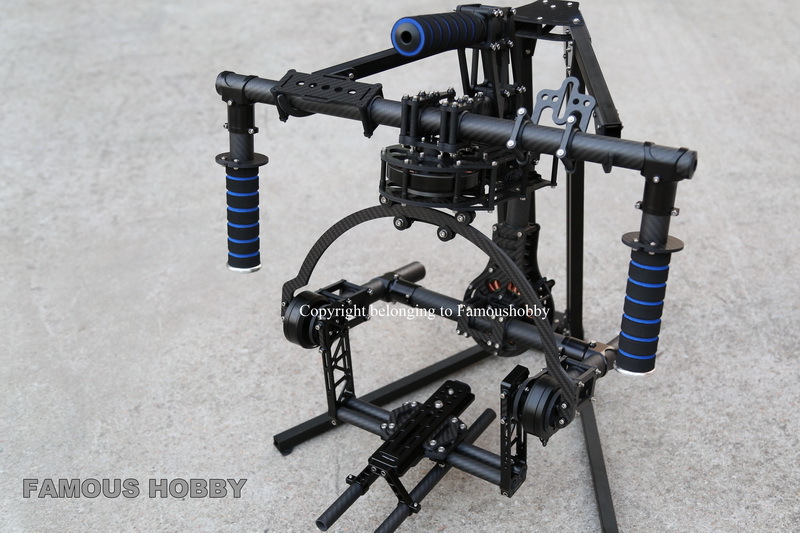 Write review about (BG003 Famoushobby 3 axis Brushless Gimbal/handle camera gimbal/Red Gimbal): Before you write an review, please make sure that you are in logging status.